Oil giant Saudi Aramco is close to selecting a partner for a joint venture it plans to set up to oversee government-related infrastructure projects in Saudi Arabia, said a report, citing sources familiar with the matter. US-based Jacobs Engineering is believed to be the frontrunner to be partner in the JV, while the Saudi sovereign wealth fund, the Public Investment Fund (PIF), is also expected to be involved, the sources told Reuters. 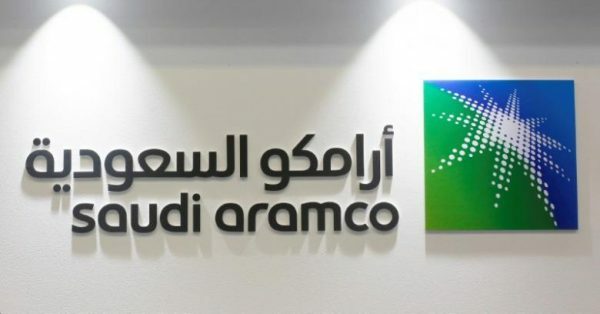 Aramco, which is gearing up for the biggest IPO in corporate history, is involved in projects across sectors not just oil, and the new company will provide project management services on infrastructure and non-oil related projects, the report added. An announcement on the joint venture is due to be made on May 20, one of the sources said, which would coincide with US President Donald Trump’s planned visit to Saudi Arabia. The Saudi government, whose revenues have been hit by low oil prices, has been seeking to cut costs on state infrastructure projects. In February it appointed US-based Bechtel to set up and run a new National Project Management Organization (Mashroat), tasked with reducing inefficiencies on such projects, it added.